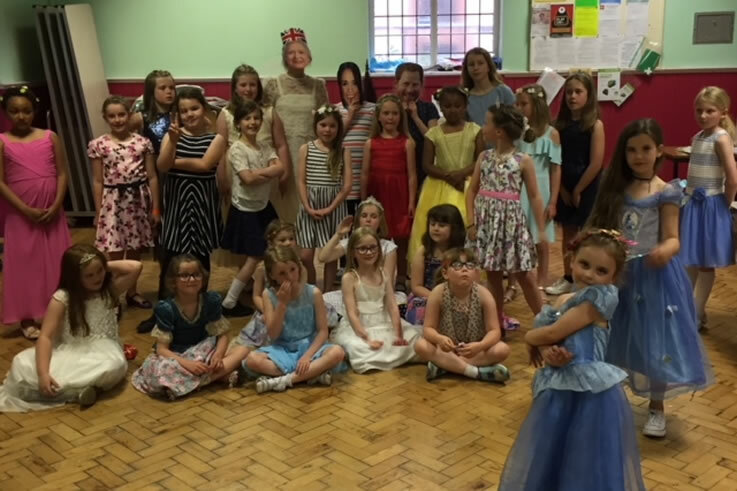 2nd Ellesmere Brownies held a royal wedding reception to celebrate Megan Markle and Prince Harry’s wedding. All The Brownies became princesses and we toasted the happy couple, completing our wedding challenge badge. The Brownies became princesses and we toasted the happy couple, completing our wedding challenge badge.